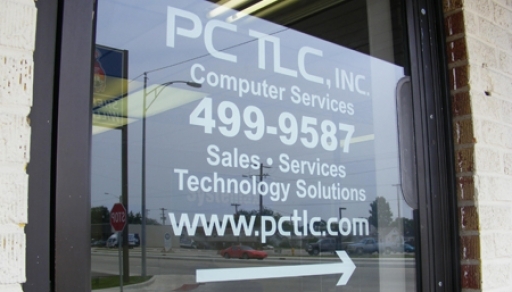 All About PC TLC, Inc.
PC TLC, Inc. is a leading provider of computer support and Information Technology Services in the Evansville, IN area. Whether you are experiencing a slow computer, virus infection, spyware, or data loss, you can trust our expert technicians will get your computers running better than ever. Technology changes so very rapidly. 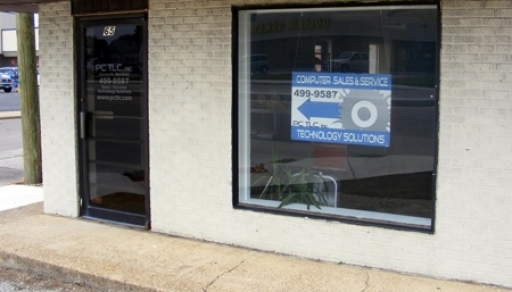 It is the focus of PC TLC, Inc. to provide innovative technology solutions for small business clients. All business owners want to increase their revenue while expending as little precious capital as possible to do so. We offer exceptional products and services that will set up your company to leverage technology to increase your revenue while simultaneously decreasing your costs. Brian came to my house this week and removed a virus from my computer. He also installed an upgrade that was only $40 and it made my computer a lot faster. Thanks! These guys are the best. I had taken my computer to another shop here in town and they said that all my data was gone after my hard drive failed. PC TLC recovered ALL of my documents for just $89 bucks. THANK YOU THANK YOU THANK YOU! PC TLC cleaned a virus on my computer. They were professional and courteous and the price was very affordable (even for this poor college student!) 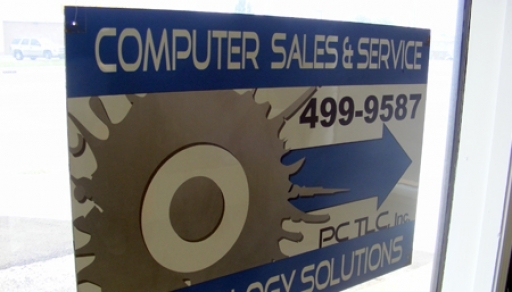 I have recommended PC TLC to all my friends. Thanks!! !